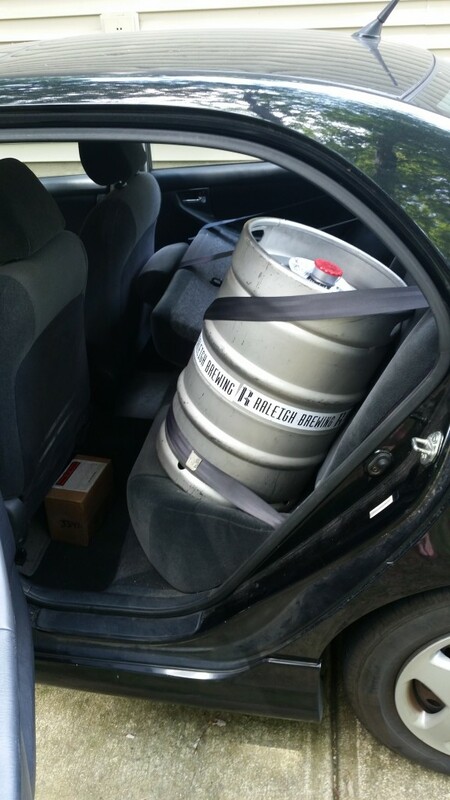 Can you Fit a Keg in a Toyota Corolla? I recently wondered the answer to this since I just purchased a kegerator, but the answer is a definite YES! 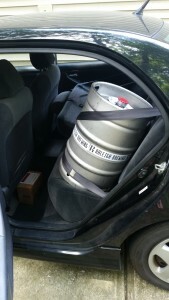 Corolla holds a full 1/2 barrel keg & a hand truck in the trunk no sweat.